Once Upon a Time in Hollywood (film, 2019). An American crime film by Sony Pictures Releasing. Directed by Quentin Tarantino. Official Trailer. Once Upon a Time in Hollywood is an American crime film directed by Quentin Tarantino. 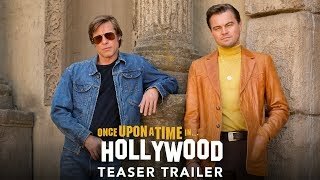 ONCE UPON A TIME IN HOLLYWOOD - Official Teaser Trailer (HD). In 1969 Los Angeles, a television actor and his stunt double embark on an odyssey to make a name for themselves in the film industry. Principal photography began on June 18, 2018, in Los Angeles, California, and wrapped on November 1, 2018. 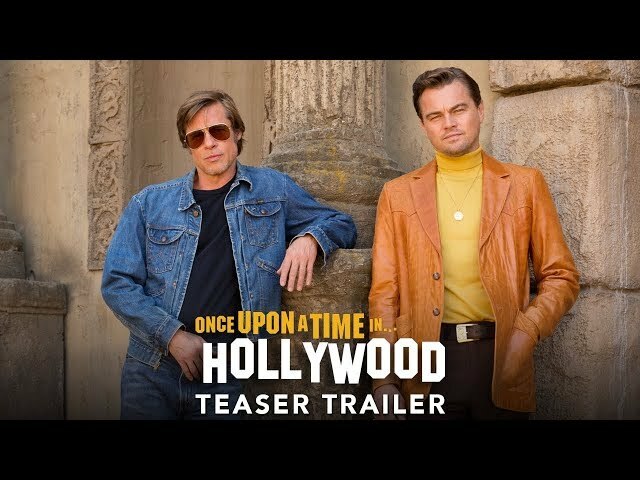 The film Once Upon a Time in Hollywood was scheduled to be released by Sony Pictures Releasing on July 26, 2019 (United States) and on August 15, 2019 (Germany). The film's budget is $95 - 100 million.